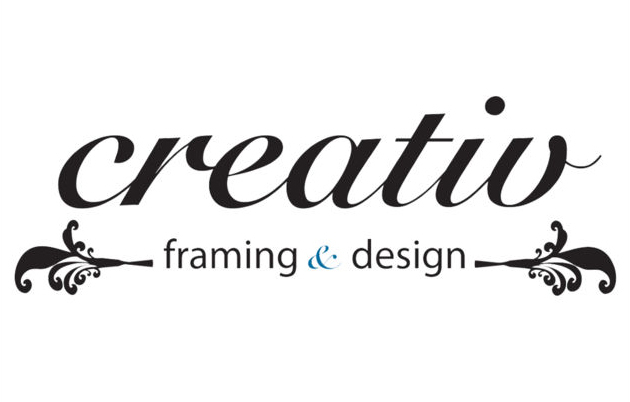 Creativ Framing and Editions Printing are happy to support our customers and local artists and photographers by hosting exhibits of their work. Please contact us at creativframingeditionsprinting@gmail.com for information. Photography from Israel and other artwork by Michael Kalnitz. Visit The Gallery for the opening reception of a display of photographs and art by local artist, Michael Kalnitz. The show will be up through the end of April.